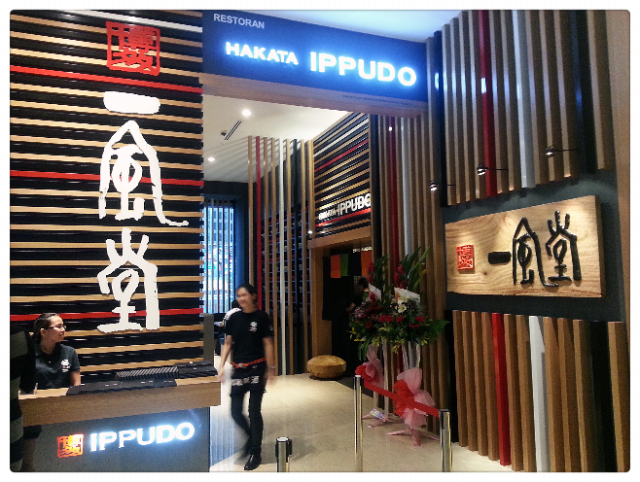 Ippudo is finally in Pavilion KL!!! 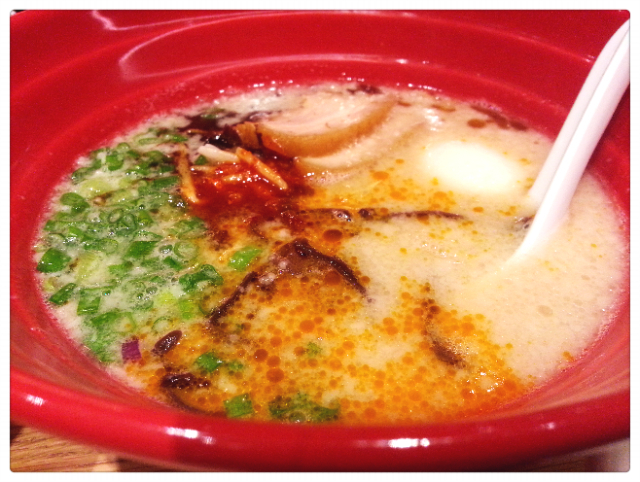 Tried two of their Ippudo original tonkotsu (pork bone broth) ramen, one in Shiromaru 白丸 and Akamaru 赤丸 and they were delicious! 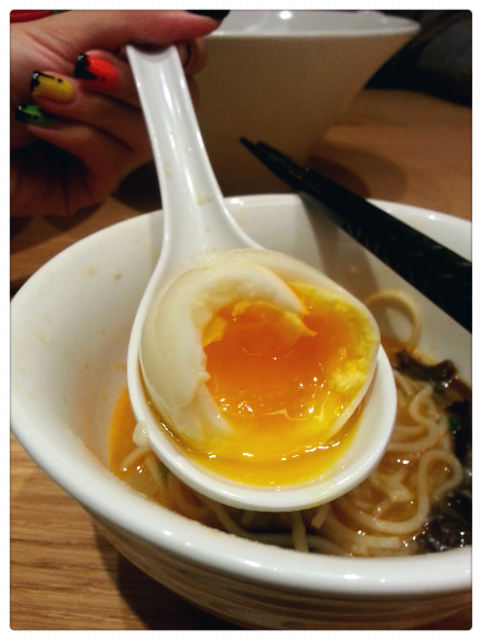 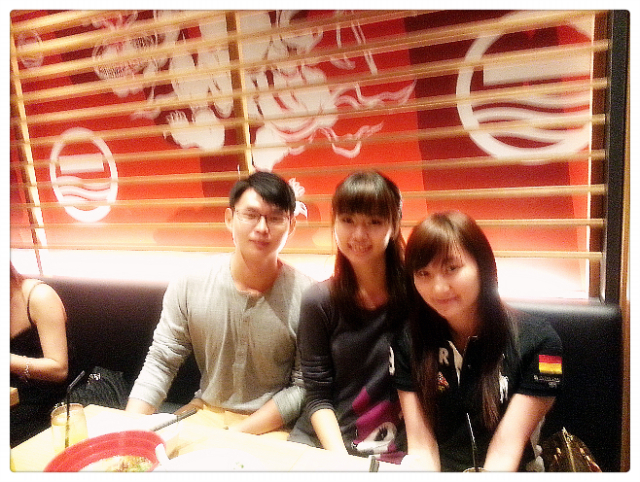 Super love their tamago 半熟玉子! 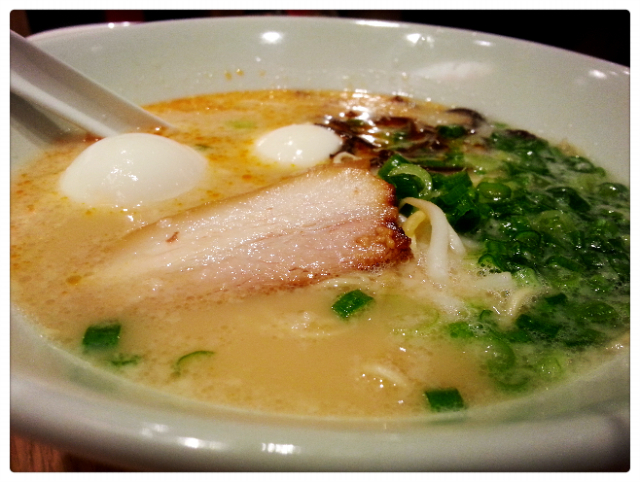 Yums. 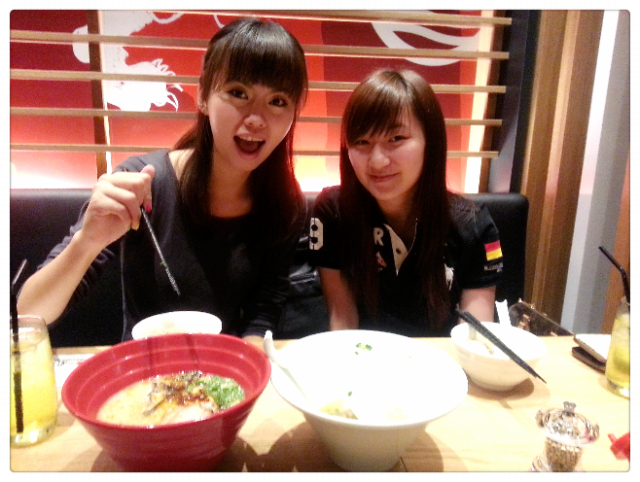 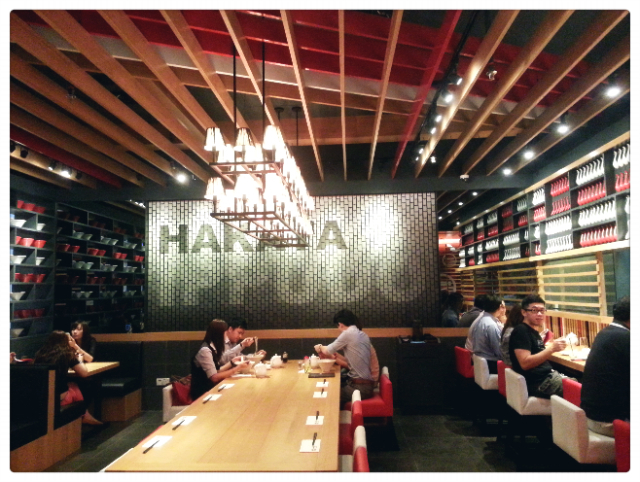 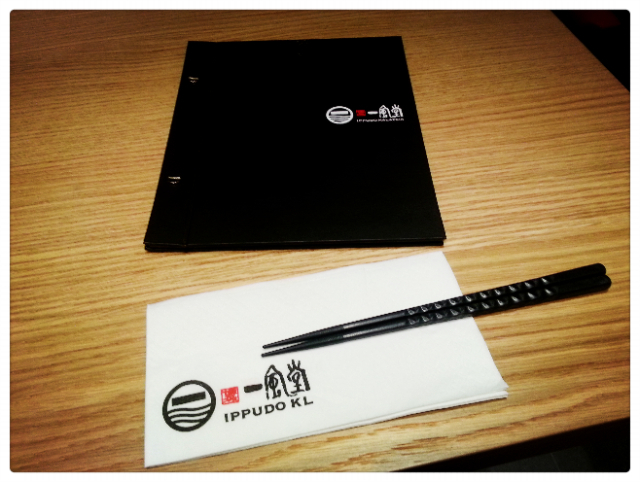 Modern interior, passionate waiters and waitresses, good food, ramen price from RM26.